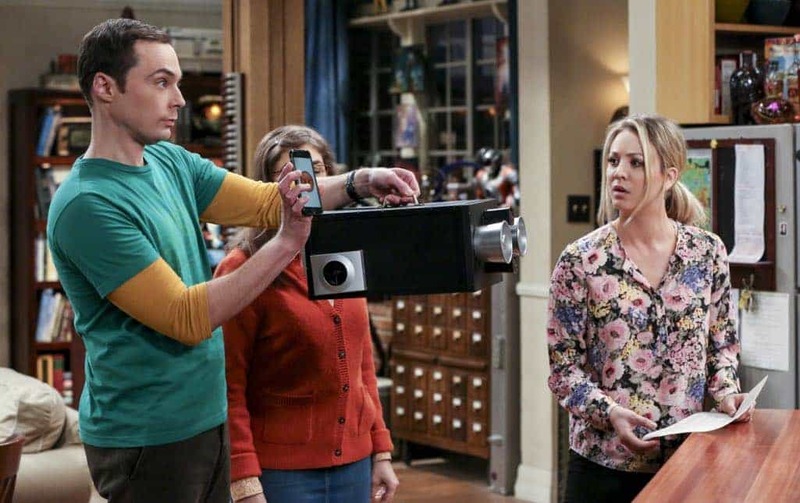 THE BIG BANG THEORY Season 10 Episode 14 Photos The Emotion Detection Automation : Sheldon beta tests an MIT invention after hearing it can help him read people’s emotions. Also, Leonard can’t hide his feelings when Penny announces her brother is coming to town and Raj invites his ex-girlfriends over to give him dating advice, on THE BIG BANG THEORY, Thursday, Feb. 2 (8:00-8:31 PM, ET/PT), on the CBS Television Network. Laura Spencer, Katie Micucci, Alessandra Torresani and Katie Leclerc return as Raj’s ex-girlfriends. 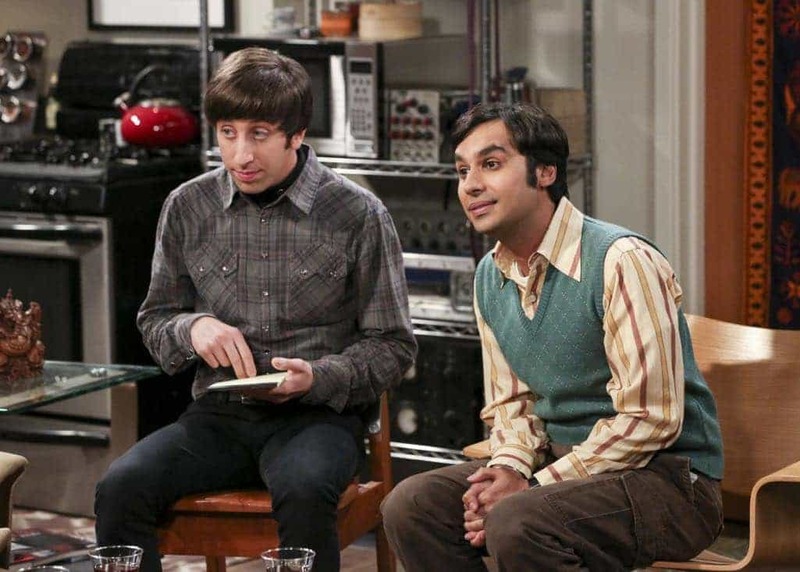 “The Emotion Detection Automation” — Pictured: Howard Wolowitz (Simon Helberg) and Rajesh Koothrappali (Kunal Nayyar). Sheldon beta tests an MIT invention after hearing it can help him read people’s emotions. 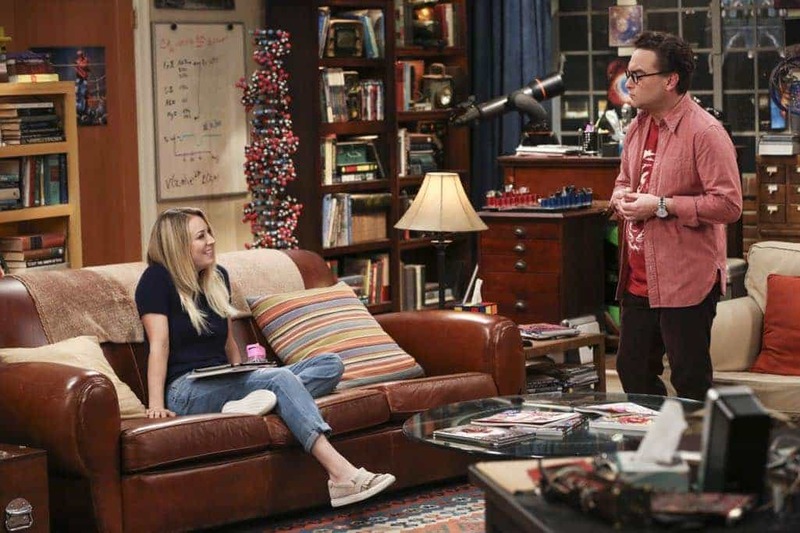 Also, Leonard can’t hide his feelings when Penny announces her brother is coming to town and Raj invites his ex-girlfriends over to give him dating advice, on THE BIG BANG THEORY, Thursday, Feb. 2 (8:00-8:31 PM, ET/PT), on the CBS Television Network. Laura Spencer, Katie Micucci, Alessandra Torresani and Katie Leclerc return as Raj’s ex-girlfriends. Photo: Michael Yarish/Warner Bros. Entertainment Inc. ÃÂ© 2017 WBEI. All rights reserved. 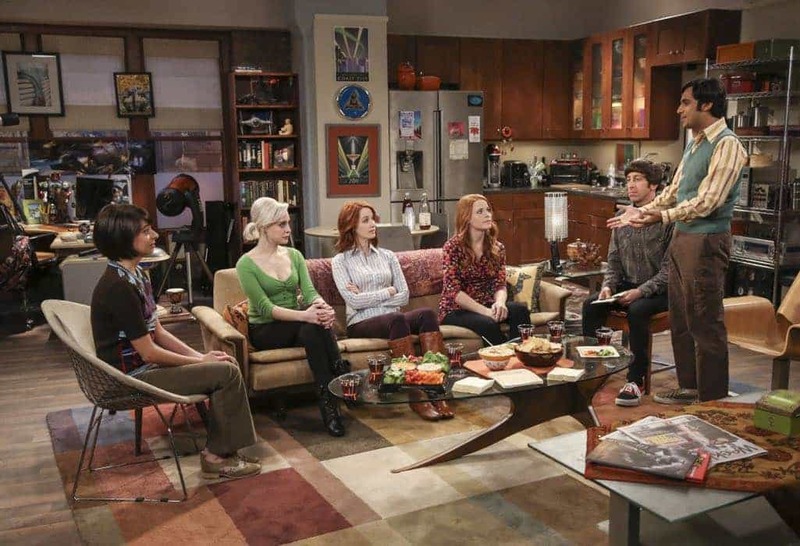 “The Emotion Detection Automation” — Pictured Behind the Scenes: Lucy (Kate Micucci), Claire (Alessandra Torresani), Rajesh Koothrappali (Kunal Nayyar), Emily Sweeney (Laura Spencer), Emily (Katie Leclerc) and Howard Wolowitz (Simon Helberg). Sheldon beta tests an MIT invention after hearing it can help him read people’s emotions. 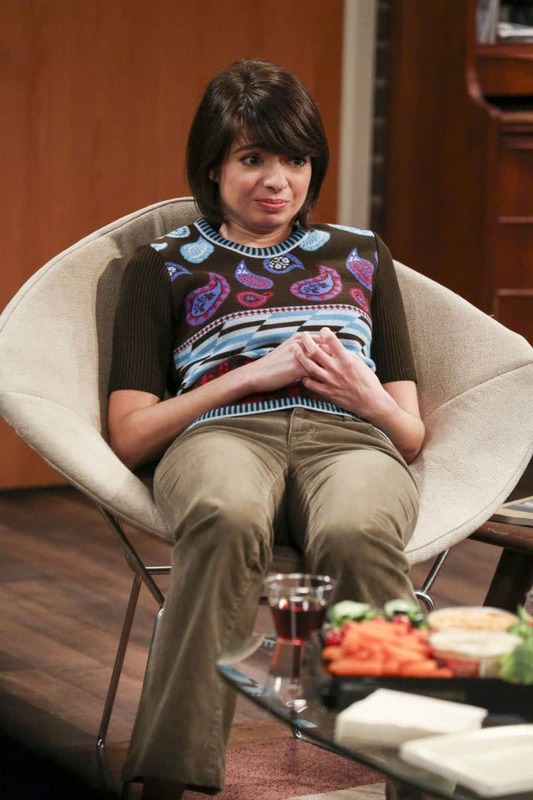 Also, Leonard can’t hide his feelings when Penny announces her brother is coming to town and Raj invites his ex-girlfriends over to give him dating advice, on THE BIG BANG THEORY, Thursday, Feb. 2 (8:00-8:31 PM, ET/PT), on the CBS Television Network. Laura Spencer, Katie Micucci, Alessandra Torresani and Katie Leclerc return as Raj’s ex-girlfriends. Photo: Michael Yarish/Warner Bros. Entertainment Inc. ÃÂ© 2017 WBEI. All rights reserved. 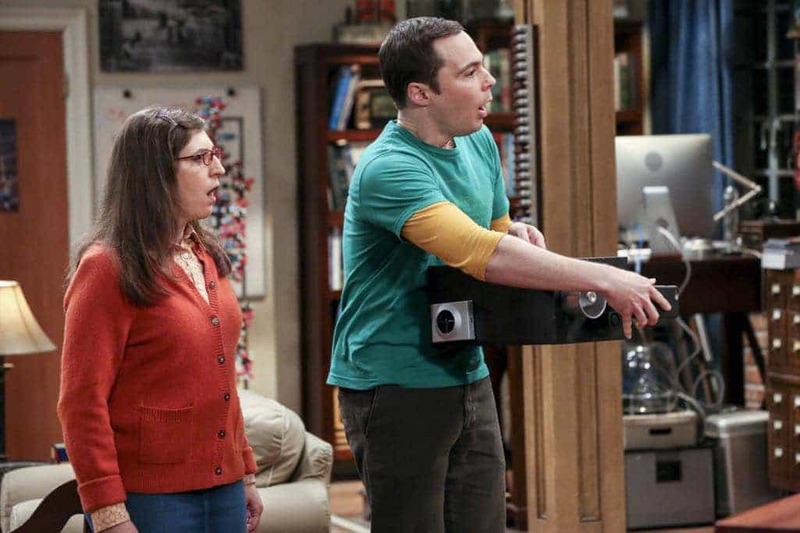 “The Emotion Detection Automation” — Pictured: Sheldon Cooper (Jim Parsons), Amy Farrah Fowler (Mayim Bialik) and Penny (Kaley Cuoco). Sheldon beta tests an MIT invention after hearing it can help him read people’s emotions. Also, Leonard can’t hide his feelings when Penny announces her brother is coming to town and Raj invites his ex-girlfriends over to give him dating advice, on THE BIG BANG THEORY, Thursday, Feb. 2 (8:00-8:31 PM, ET/PT), on the CBS Television Network. Laura Spencer, Katie Micucci, Alessandra Torresani and Katie Leclerc return as Raj’s ex-girlfriends. Photo: Michael Yarish/Warner Bros. Entertainment Inc. ÃÂ© 2017 WBEI. All rights reserved. 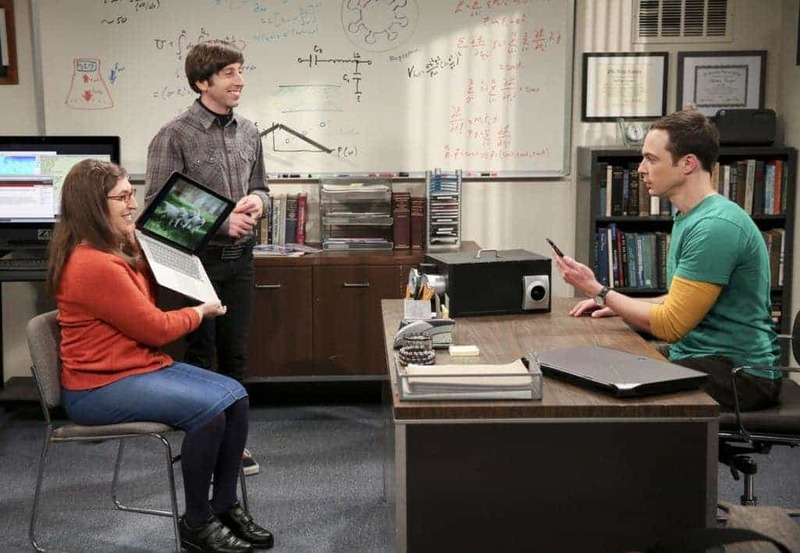 “The Emotion Detection Automation” — Pictured: Sheldon Cooper (Jim Parsons), Amy Farrah Fowler (Mayim Bialik), Penny (Kaley Cuoco) and Leonard Hofstadter (Johnny Galecki). Sheldon beta tests an MIT invention after hearing it can help him read people’s emotions. 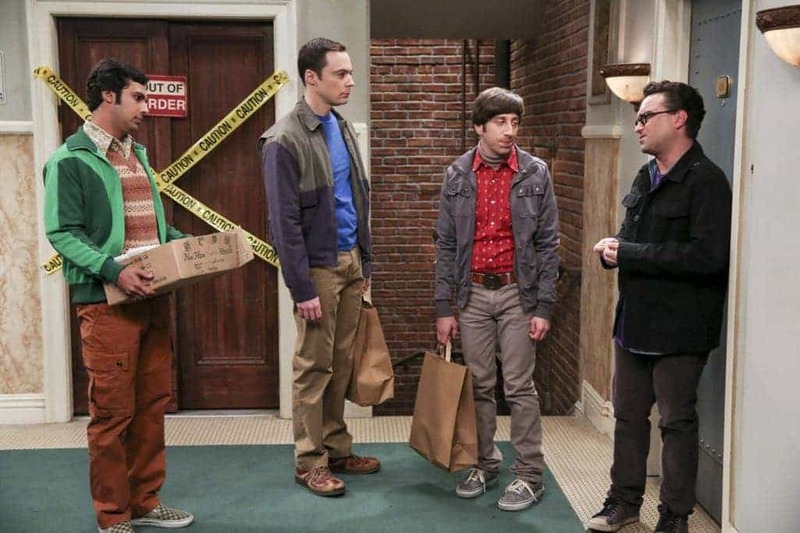 Also, Leonard can’t hide his feelings when Penny announces her brother is coming to town and Raj invites his ex-girlfriends over to give him dating advice, on THE BIG BANG THEORY, Thursday, Feb. 2 (8:00-8:31 PM, ET/PT), on the CBS Television Network. Laura Spencer, Katie Micucci, Alessandra Torresani and Katie Leclerc return as Raj’s ex-girlfriends. Photo: Michael Yarish/Warner Bros. Entertainment Inc. ÃÂ© 2017 WBEI. All rights reserved. 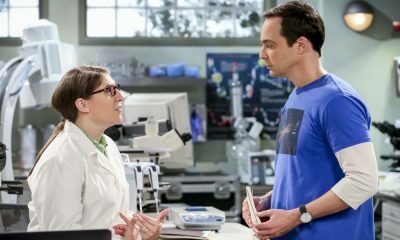 “The Emotion Detection Automation” — Pictured: Amy Farrah Fowler (Mayim Bialik) and Sheldon Cooper (Jim Parsons). Sheldon beta tests an MIT invention after hearing it can help him read people’s emotions. Also, Leonard can’t hide his feelings when Penny announces her brother is coming to town and Raj invites his ex-girlfriends over to give him dating advice, on THE BIG BANG THEORY, Thursday, Feb. 2 (8:00-8:31 PM, ET/PT), on the CBS Television Network. Laura Spencer, Katie Micucci, Alessandra Torresani and Katie Leclerc return as Raj’s ex-girlfriends. Photo: Michael Yarish/Warner Bros. Entertainment Inc. ÃÂ© 2017 WBEI. All rights reserved. 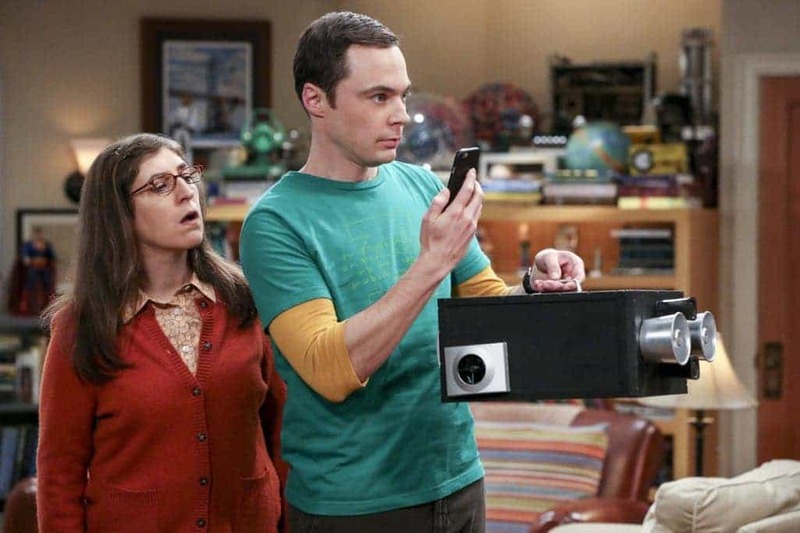 “The Emotion Detection Automation” — Pictured: Sheldon Cooper (Jim Parsons) and Amy Farrah Fowler (Mayim Bialik). 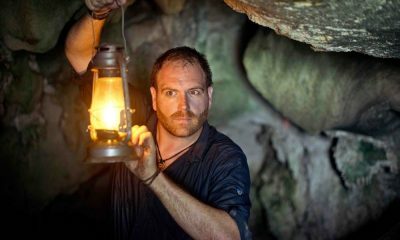 Sheldon beta tests an MIT invention after hearing it can help him read people’s emotions. 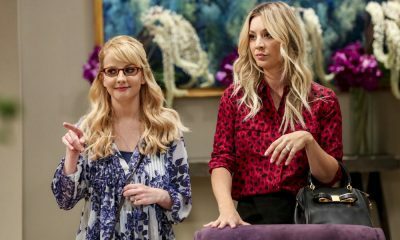 Also, Leonard can’t hide his feelings when Penny announces her brother is coming to town and Raj invites his ex-girlfriends over to give him dating advice, on THE BIG BANG THEORY, Thursday, Feb. 2 (8:00-8:31 PM, ET/PT), on the CBS Television Network. Laura Spencer, Katie Micucci, Alessandra Torresani and Katie Leclerc return as Raj’s ex-girlfriends. Photo: Michael Yarish/Warner Bros. Entertainment Inc. ÃÂ© 2017 WBEI. All rights reserved. 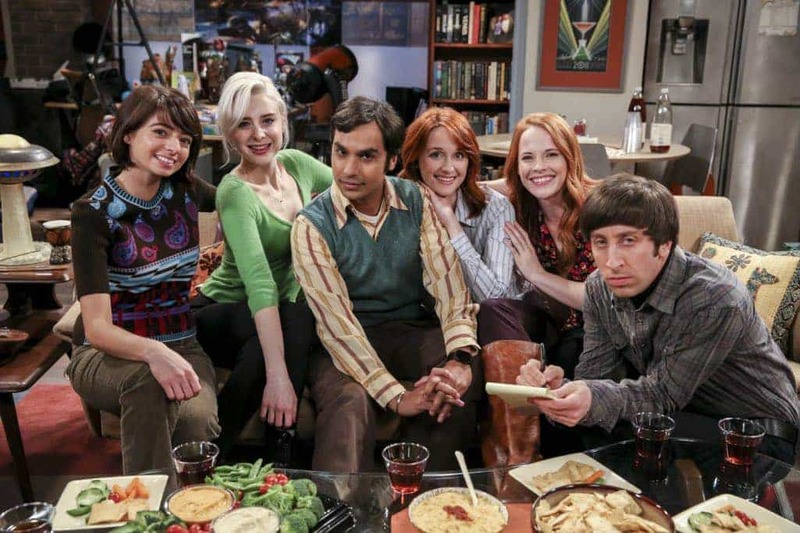 “The Emotion Detection Automation” — Pictured: Lucy (Kate Micucci), Claire (Alessandra Torresani), Emily Sweeney (Laura Spencer), Emily (Katie Leclerc), Howard Wolowitz (Simon Helberg) and Rajesh Koothrappali (Kunal Nayyar). Sheldon beta tests an MIT invention after hearing it can help him read people’s emotions. 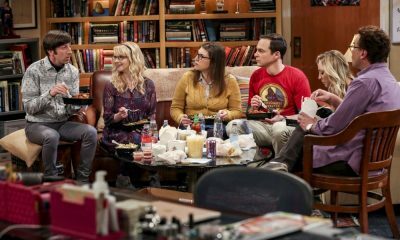 Also, Leonard can’t hide his feelings when Penny announces her brother is coming to town and Raj invites his ex-girlfriends over to give him dating advice, on THE BIG BANG THEORY, Thursday, Feb. 2 (8:00-8:31 PM, ET/PT), on the CBS Television Network. Laura Spencer, Katie Micucci, Alessandra Torresani and Katie Leclerc return as Raj’s ex-girlfriends. Photo: Michael Yarish/Warner Bros. Entertainment Inc. ÃÂ© 2017 WBEI. All rights reserved. “The Emotion Detection Automation” — Pictured: Claire (Alessandra Torresani), Emily Sweeney (Laura Spencer) and Emily (Katie Leclerc). Sheldon beta tests an MIT invention after hearing it can help him read people’s emotions. Also, Leonard can’t hide his feelings when Penny announces her brother is coming to town and Raj invites his ex-girlfriends over to give him dating advice, on THE BIG BANG THEORY, Thursday, Feb. 2 (8:00-8:31 PM, ET/PT), on the CBS Television Network. Laura Spencer, Katie Micucci, Alessandra Torresani and Katie Leclerc return as Raj’s ex-girlfriends. Photo: Michael Yarish/Warner Bros. Entertainment Inc. ÃÂ© 2017 WBEI. All rights reserved. 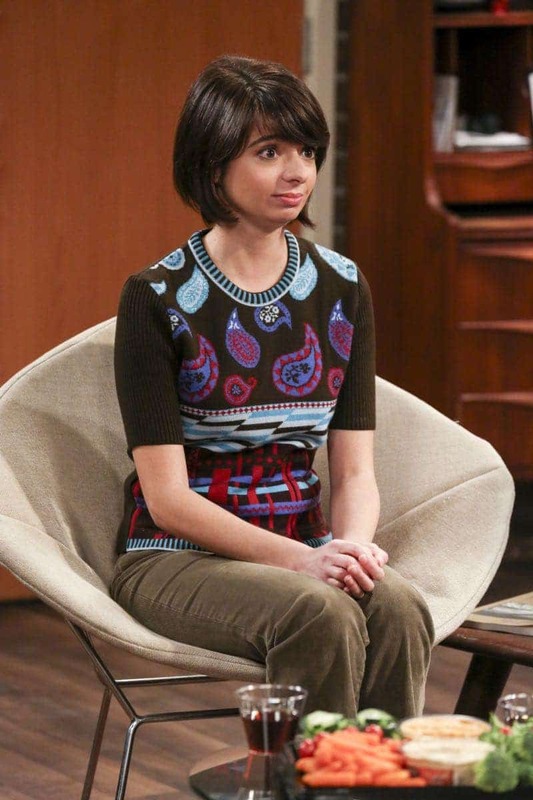 “The Emotion Detection Automation” — Pictured: Lucy (Kate Micucci). Sheldon beta tests an MIT invention after hearing it can help him read people’s emotions. Also, Leonard can’t hide his feelings when Penny announces her brother is coming to town and Raj invites his ex-girlfriends over to give him dating advice, on THE BIG BANG THEORY, Thursday, Feb. 2 (8:00-8:31 PM, ET/PT), on the CBS Television Network. Laura Spencer, Katie Micucci, Alessandra Torresani and Katie Leclerc return as Raj’s ex-girlfriends. Photo: Michael Yarish/Warner Bros. Entertainment Inc. ÃÂ© 2017 WBEI. All rights reserved. “The Emotion Detection Automation” — Pictured: Rajesh Koothrappali (Kunal Nayyar), Sheldon Cooper (Jim Parsons), Howard Wolowitz (Simon Helberg) and Leonard Hofstadter (Johnny Galecki). Sheldon beta tests an MIT invention after hearing it can help him read people’s emotions. Also, Leonard can’t hide his feelings when Penny announces her brother is coming to town and Raj invites his ex-girlfriends over to give him dating advice, on THE BIG BANG THEORY, Thursday, Feb. 2 (8:00-8:31 PM, ET/PT), on the CBS Television Network. Laura Spencer, Katie Micucci, Alessandra Torresani and Katie Leclerc return as Raj’s ex-girlfriends. Photo: Michael Yarish/Warner Bros. Entertainment Inc. ÃÂ© 2017 WBEI. All rights reserved. 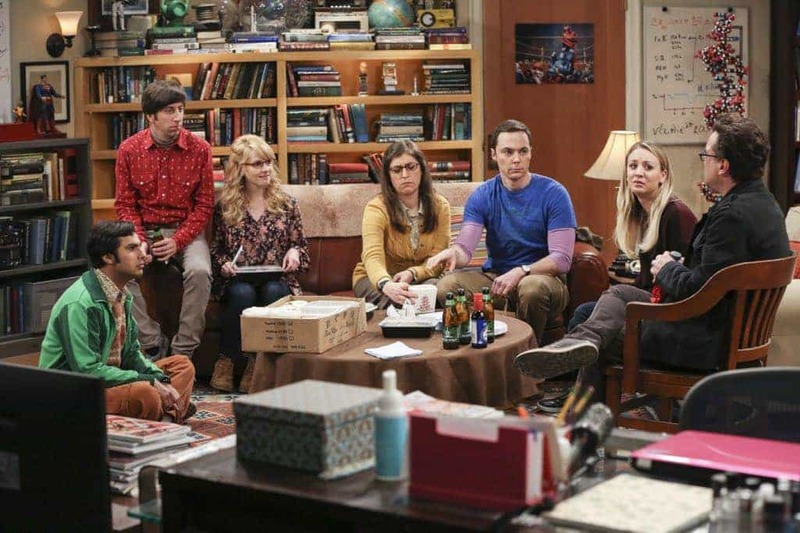 “The Emotion Detection Automation” — Pictured: Rajesh Koothrappali (Kunal Nayyar), Howard Wolowitz (Simon Helberg), Bernadette (Melissa Rauch), Amy Farrah Fowler (Mayim Bialik), Sheldon Cooper (Jim Parsons), Penny (Kaley Cuoco) and Leonard Hofstadter (Johnny Galecki). Sheldon beta tests an MIT invention after hearing it can help him read people’s emotions. 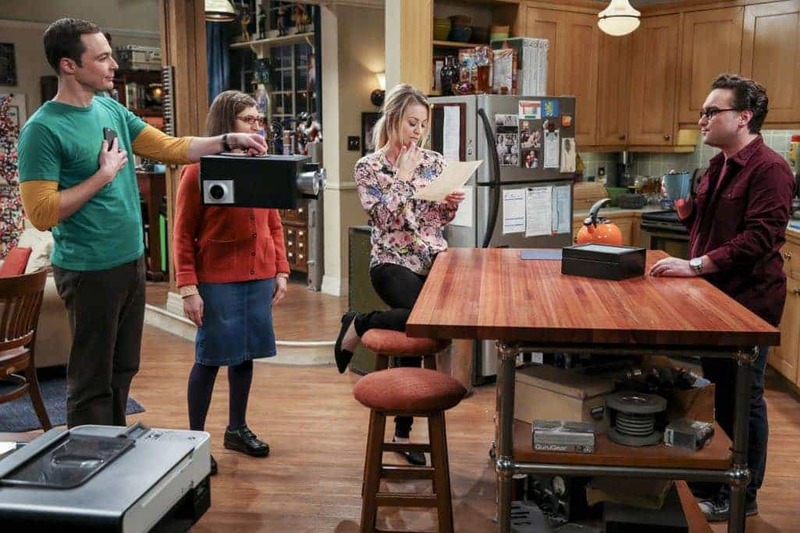 Also, Leonard can’t hide his feelings when Penny announces her brother is coming to town and Raj invites his ex-girlfriends over to give him dating advice, on THE BIG BANG THEORY, Thursday, Feb. 2 (8:00-8:31 PM, ET/PT), on the CBS Television Network. Laura Spencer, Katie Micucci, Alessandra Torresani and Katie Leclerc return as Raj’s ex-girlfriends. Photo: Michael Yarish/Warner Bros. Entertainment Inc. ÃÂ© 2017 WBEI. All rights reserved. “The Emotion Detection Automation” — Pictured: Penny (Kaley Cuoco). Sheldon beta tests an MIT invention after hearing it can help him read people’s emotions. Also, Leonard can’t hide his feelings when Penny announces her brother is coming to town and Raj invites his ex-girlfriends over to give him dating advice, on THE BIG BANG THEORY, Thursday, Feb. 2 (8:00-8:31 PM, ET/PT), on the CBS Television Network. Laura Spencer, Katie Micucci, Alessandra Torresani and Katie Leclerc return as Raj’s ex-girlfriends. Photo: Michael Yarish/Warner Bros. Entertainment Inc. ÃÂ© 2017 WBEI. All rights reserved. 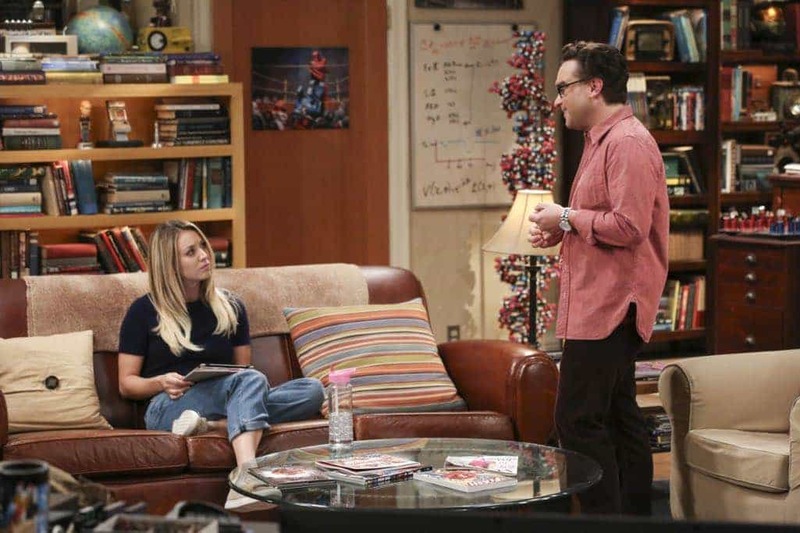 “The Emotion Detection Automation” — Pictured: Penny (Kaley Cuoco) and Leonard Hofstadter (Johnny Galecki). Sheldon beta tests an MIT invention after hearing it can help him read people’s emotions. Also, Leonard can’t hide his feelings when Penny announces her brother is coming to town and Raj invites his ex-girlfriends over to give him dating advice, on THE BIG BANG THEORY, Thursday, Feb. 2 (8:00-8:31 PM, ET/PT), on the CBS Television Network. Laura Spencer, Katie Micucci, Alessandra Torresani and Katie Leclerc return as Raj’s ex-girlfriends. Photo: Michael Yarish/Warner Bros. Entertainment Inc. ÃÂ© 2017 WBEI. All rights reserved. 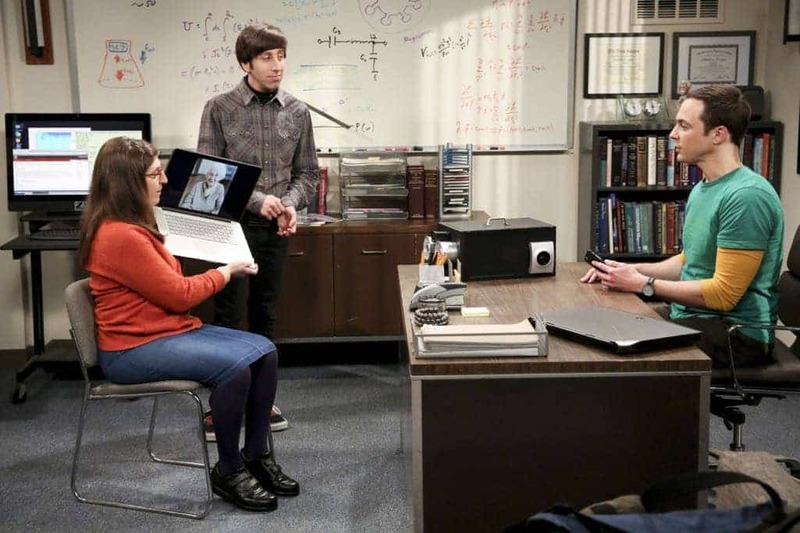 “The Emotion Detection Automation” — Pictured: Amy Farrah Fowler (Mayim Bialik), Howard Wolowitz (Simon Helberg) and Sheldon Cooper (Jim Parsons). Sheldon beta tests an MIT invention after hearing it can help him read people’s emotions. Also, Leonard can’t hide his feelings when Penny announces her brother is coming to town and Raj invites his ex-girlfriends over to give him dating advice, on THE BIG BANG THEORY, Thursday, Feb. 2 (8:00-8:31 PM, ET/PT), on the CBS Television Network. Laura Spencer, Katie Micucci, Alessandra Torresani and Katie Leclerc return as Raj’s ex-girlfriends. Photo: Michael Yarish/Warner Bros. Entertainment Inc. ÃÂ© 2017 WBEI. All rights reserved. 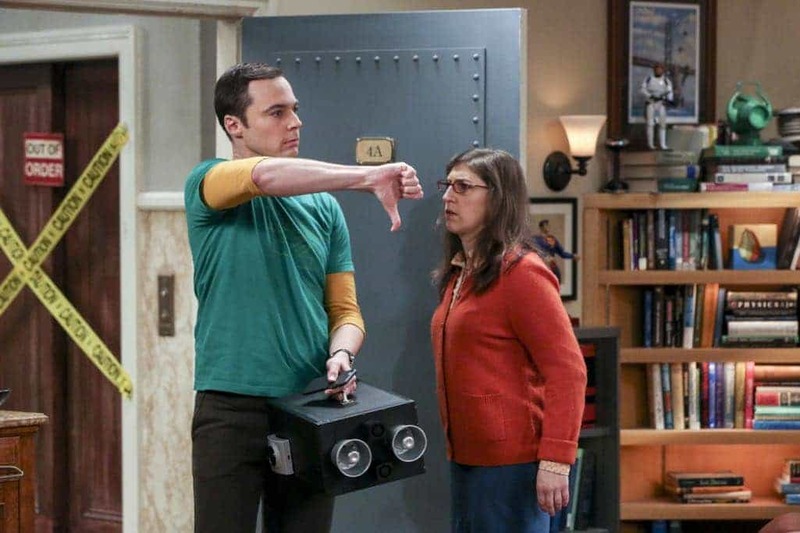 “The Emotion Detection Automation” — Pictured: Amy Farrah Fowler (Mayim Bialik) and Howard Wolowitz (Simon Helberg). Sheldon beta tests an MIT invention after hearing it can help him read people’s emotions. Also, Leonard can’t hide his feelings when Penny announces her brother is coming to town and Raj invites his ex-girlfriends over to give him dating advice, on THE BIG BANG THEORY, Thursday, Feb. 2 (8:00-8:31 PM, ET/PT), on the CBS Television Network. 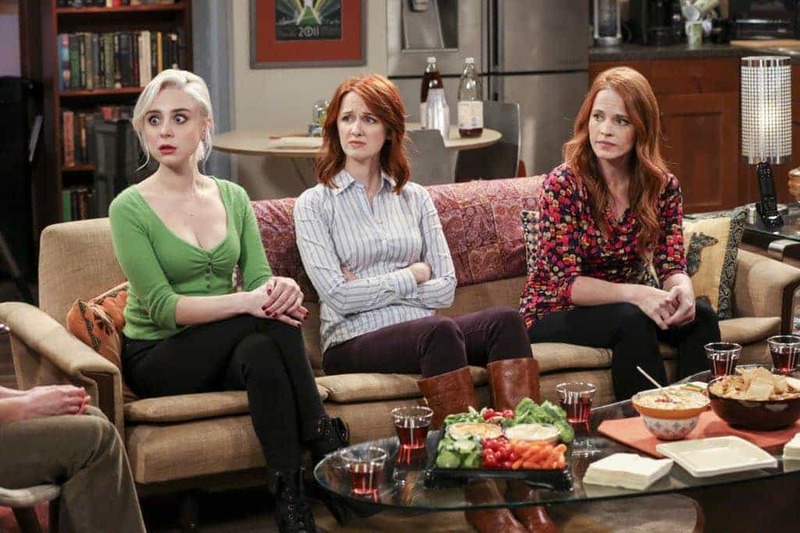 Laura Spencer, Katie Micucci, Alessandra Torresani and Katie Leclerc return as Raj’s ex-girlfriends. Photo: Michael Yarish/Warner Bros. Entertainment Inc. ÃÂ© 2017 WBEI. All rights reserved.